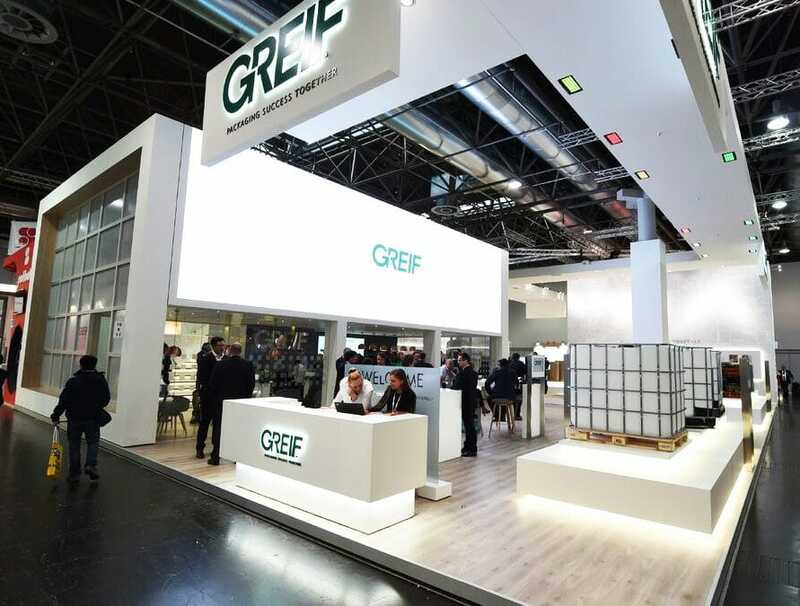 Among 3000+ exhibitors, Greif took part in Dusseldorf’s 2017 interpack Trade Fair. 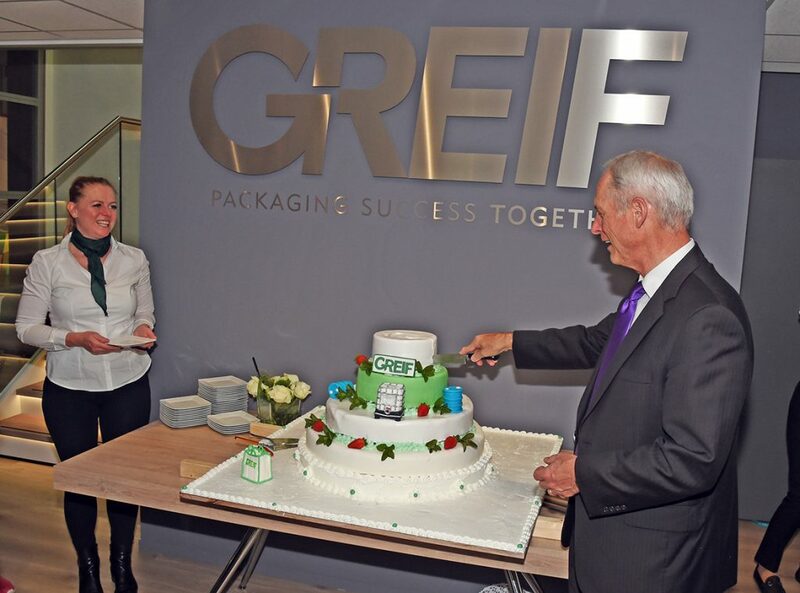 In addition to being the world’s leading trade fair for the packaging industry, interpack 2017 was a very special occasion for us at Greif, as we celebrated the company’s 140th birthday. As the Interpack official press release pointed out, the leading trade fair for the packaging industry reached a record-level international attendance. Of the approximately 170,500 visitors who filled the Exhibitor’s order book, 74% came from outside of Germany, three quarters of them being sales decision-makers. 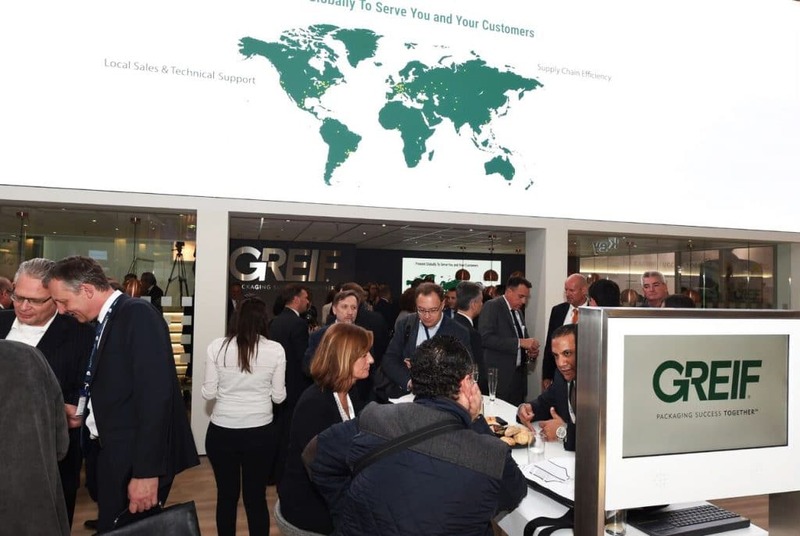 For instance, we at Greif have had the great pleasure to welcome visitors from 25 nationalities at our booth. Showcasing our leading products, our 460 square meters booth was a hit, including a giant video screen and design panels featuring the brand identity and colors. If you want to watch our interpack 2017 video recap, please click here. Since the very first wooden barrels were commercialized by William Greif and Albert Vanderwys in 1877, fourteen decades have elapsed, each and every one of them bringing innovation and growth to the company. The interpack trade fair was the perfect opportunity to celebrate, drawing inspiration from our long history to look ahead and keep moving forward. We took the occasion to unveil the company’s new tagline, « Packaging Success Together », which embodies both our values and the importance of the relationships we foster with our customers and partners. Greif’s party in Dusseldorf was a success, where every guest could enjoy live music as well as an elegant buffet. Starting with a speech from Greif CEO Pete Watson, the evening came to its end over the amazing birthday cake Barré Cuisine & Pâtisserie made for the occasion. We want to thank everyone of our guests, partners and customers for their support – let’s keep on Packaging Success Together ! Building on this wonderful experience, Greif will take part in Atlanta Industrial Pack 2018, North America’s only dedicated event for the Industrial, Transit & Protective Packaging Industry. More to come on this new opportunity to show the world what we do.